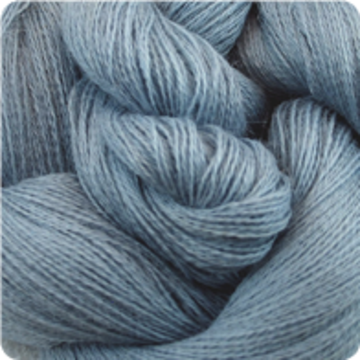 Suri Alpaca is known for its draping quality, making it perfect for flowing lacy shawls. 100 gm hank is approximately 875 yards. Gauge = 28 st / 4" (7 st/1") using US #3 (3.25mm) needles in lace patterns.